Dr. Brynn Winegard is an award-winning professor, speaker, and expert in business and brain sciences. 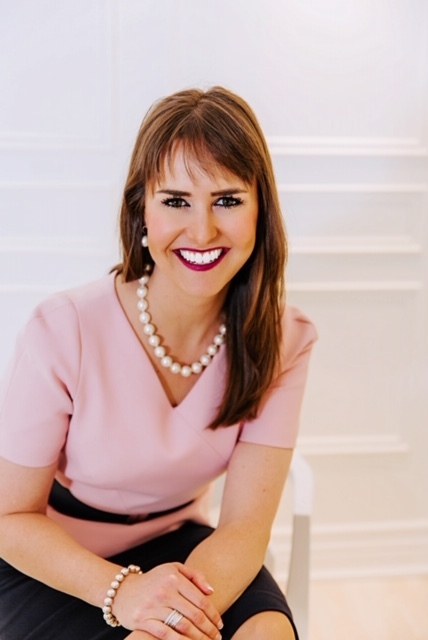 Brynn completed her formal education in Neuroscience, Psychology, Marketing, and Strategy (HBSc, MBA, PhD), coupled with over a decade in corporate marketing working for Pfizer Inc., Nestle Inc., and Johnson & Johnson Inc. While Professor Winegard retains positions as Faculty at Schulich School of Business, DeGroote School of Business, and University of Guelph, she has now dedicated herself to helping others through speaking about ‘Building Better Business Brains’ to groups, organizations and companies, stemming from her research, which intersects business and brain sciences. Dr. Brynn combines real-world experience with frontier research to deliver impactful programming that will be sure to please your audiences and elevate their daily business. For more information on Dr. Brynn, you can visit her website here.